As you may know Shao Ping and I have recently been traveling through China, visiting friends in the main. 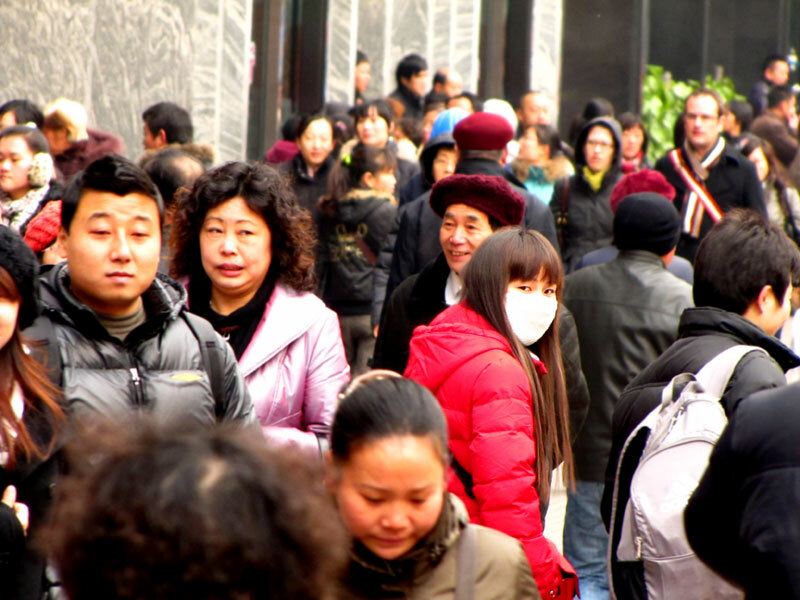 We traveled to Xiamen, Fuzou, Shanghai and the surrounding areas. 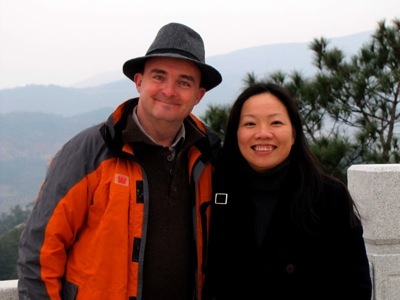 We were also able to visit the incredible Tulou [土樓] of Fujian Province. They are protected UNESCO heritage sites. The word tulou means earthen building or earth building. The first three photographs in this post feature interior shots of a Fujian Tulou. They were built by the Hakka people as a defensive, fortified structure. My wife in Shao Ping is Hakka. The tulou are usually inhabited by a related clan group. The families live out their lives within the circular tulou. Some of these tulou are rectangular in shape, others are oval. The photograph below shows an exterior shot of the same tulou as well as an adjacent building. Life reverberates in and around these interesting buildings. There are people washing clothes, having a smoke, playing with children and cooking lunch. 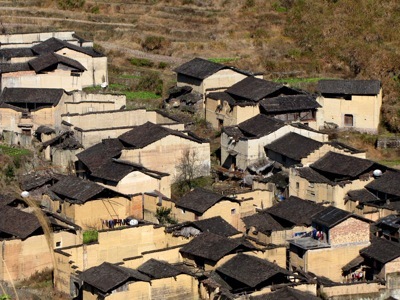 Pictured below is the Tianluokeng tulou cluster [田螺坑土楼群]. This remarkable grouping of buildings is located in Fujian province, Zhangzhou City, Nanjing County, Shuyang Township in southern China. This cluster consists of a square earth building at the center of a quincunx, surrounded by four round earth buildings. Actually one of the round buildings is oval. You can explore its location here. Unfortunately tourism has overwhelmed this particular cluster has been overwhelmed by the impact of tourism. There are many stalls selling souvenirs and other trinkets. The photograph below gives an indication of the earthen characteristics of the structures. They are quite beautiful. If you ever visit the tulou of Fujian province see if you can visit one or more of the structures that are not on the main tourist beat. Luckily we were able to do so. Pictured below is one of the oldest tulou in China. It is the Yuchanglou tulou [裕昌樓 ]. 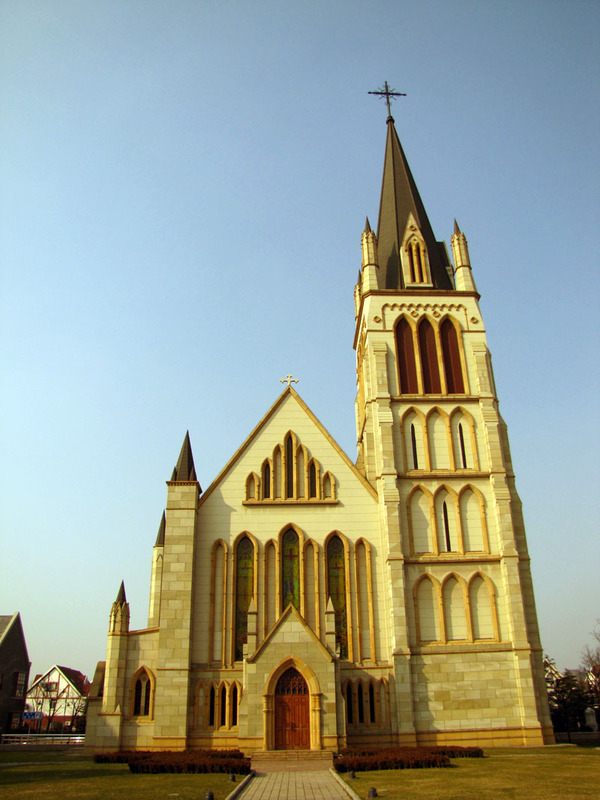 It was construted in 1308 during the Yuan dynasty by the Liu family clan. It is one of the oldest tulou in China. The outer ring of this tulou is 36 metres in diameter and it consists of five stories. There are 50 rooms on each floor. As the Wikipedia entry for this tulou indicates, “each of the 25 kitchens on the ground floor at the back half of the circle has a private water well beside its stove. 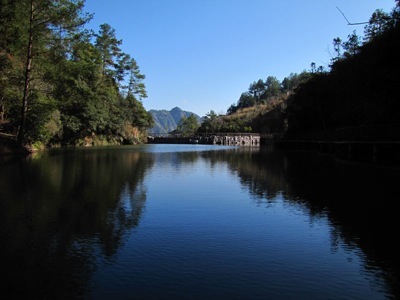 This is the only tulou in all Fujian with such convenient water supply”. 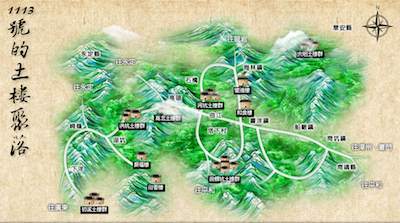 There is an interesting web site, based in Taiwan across the straits, that graphically sets out the tulou of Fujian province. The site is titled 福建省旅遊局 : 世界文化遺產_福建永定土樓、南靖土樓、華安土樓. Shao Ping and I took the MRT to Danshui [淡水] in Taiwan today to check out the local sights and to take a few photographs. As we walked along the shoreline we came across a collection of photographers capturing the sunset and also members of the public looking at the sun using special solar filters. 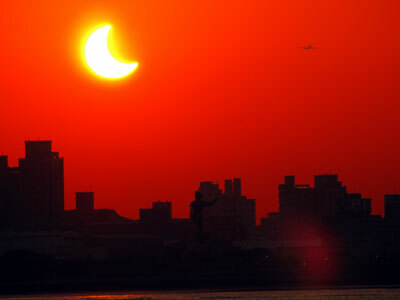 There was a partial eclipse of the sun taking place! 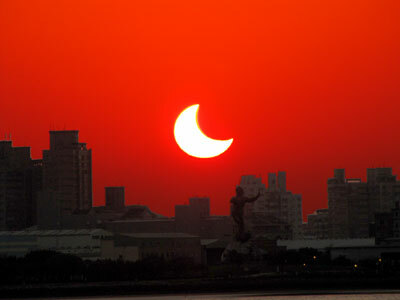 It was actually an annular eclipse in other countries of the region. I was elated to discover this and thought why not try to capture the event myself. We were located on the eastern shore of the Tam Shui River (aka Danshui River) at Danshui looking west across towards an area known as Bali (not the Indonesian island of course). You can explore a Google map to gain an idea of the region and its geography. 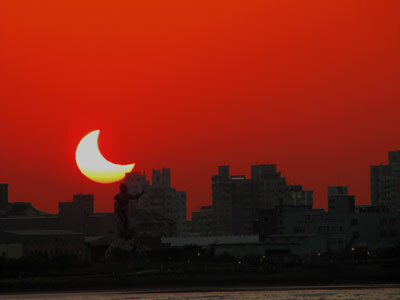 We had no idea that the eclipse was to take place and it was a fluke that we were at Danshui on that day and at that time. As sunset approached I set up to capture the event with my Canon camera. I was not that well equipped. I rested the camera on a brick fence, used manual focus, the “Sunset” preset and the timer so as not to disturb the camera as it captured the image. You can observe details of the moon’s track across the sun and an animation of the partial eclipse courtesy of http://www.eclipse.org.uk/. 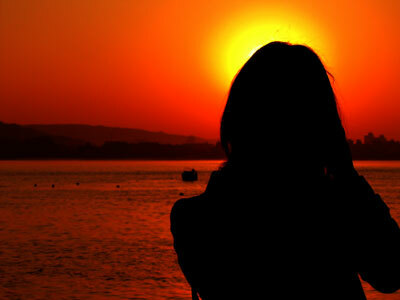 As sunset approached the sun seemingly accelerated towards the horizon. There was a scurry of shutters opening and closing plus a bevy of photographers changing lenses, adding filters and adjusting their position. It was a memorable moment for both Shao Ping and I and the event really made the day rather special. Hope you like the photographs. 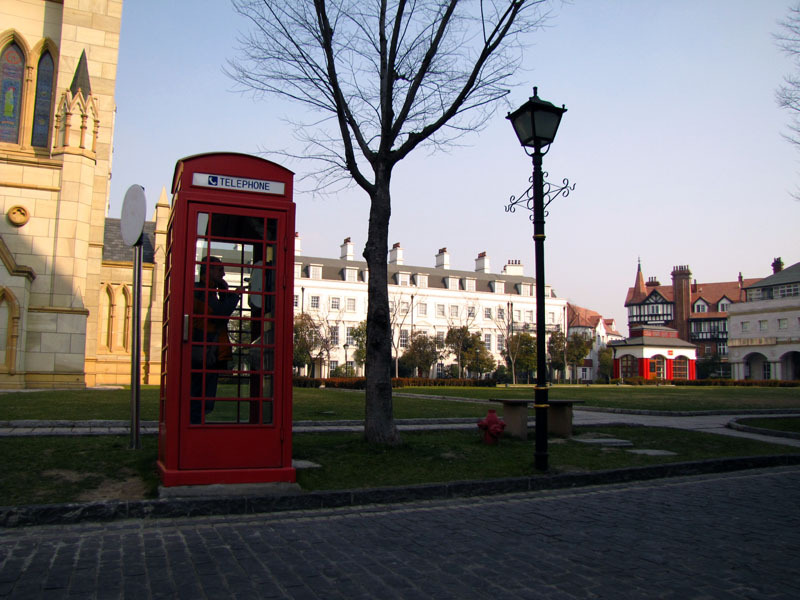 During our stay in Shanghai our friend Crystal and her Mum took Shao Ping and I to Thames Town. This is a new housing development not that far from the centre of Shanghai. It is a recreation of England as you would imagine given the name. I took quite a few photographs as the recreation of the buildings and minor details such as fence posts, signage and the like were quite remarkable. Click on a photograph to see a larger image. The church above is not real. Well, it is real, however it is not actually used as a church. It is primarily used for wedding photography and tourist shots on the weekends. It seems to be a facade. I could not believe it. That is myself in the telephone box. It is real. 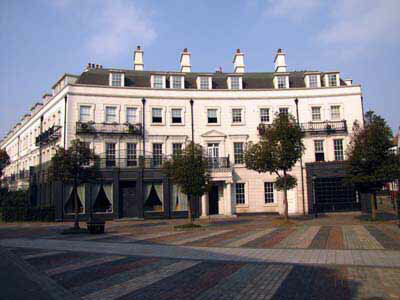 Note the variety of architecture in the rear of the photograph as well as the lamp post. 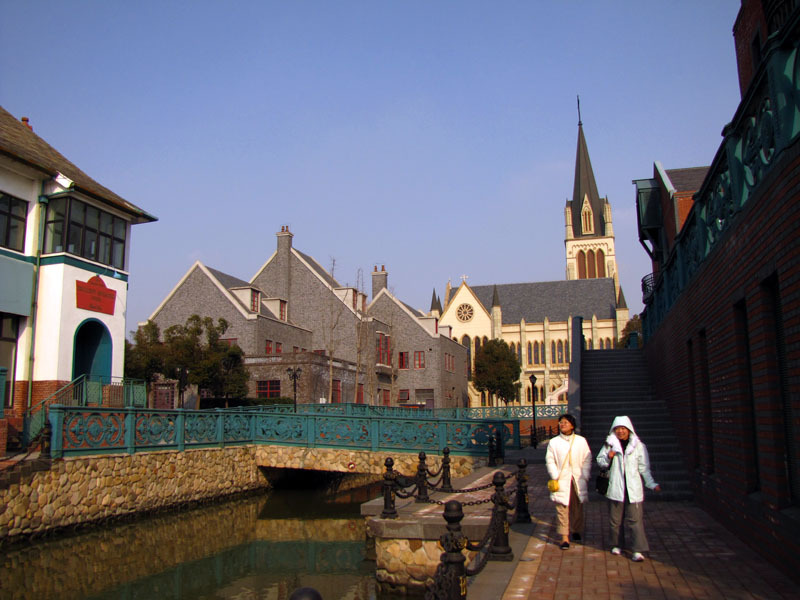 Crystal and Shao Ping walking alongside one of the canals in Thames Town, Shanghai, China. 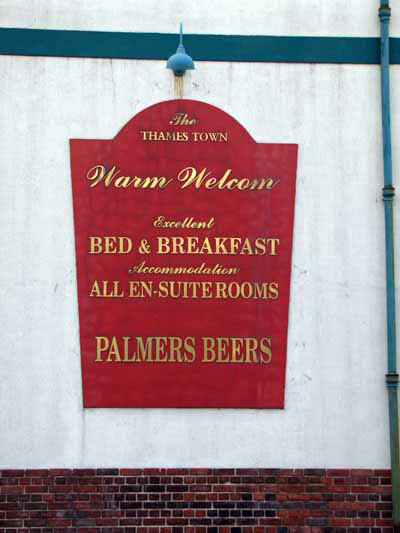 The pub is on the left. The church is visible in the background. Not too sure about the coffee in this cafe. We moved on and ended up having a vegetarian meal in a temple. I guess this is Tudor style. The Incomplete Coffee Shop houses one of the spaces in this building. Not too sure of the architectural style yet the name of the shop and the colourful bears out front are mystifying. Not too sure if England ever had large bears. What is the name of the shop on the left? 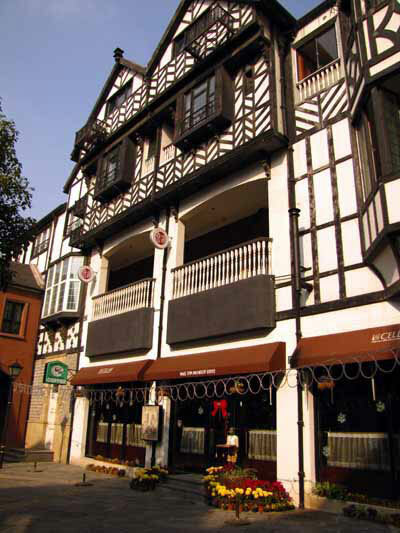 Yet another delightful building in Thames Town, Shanghai. Is this Georgian style? 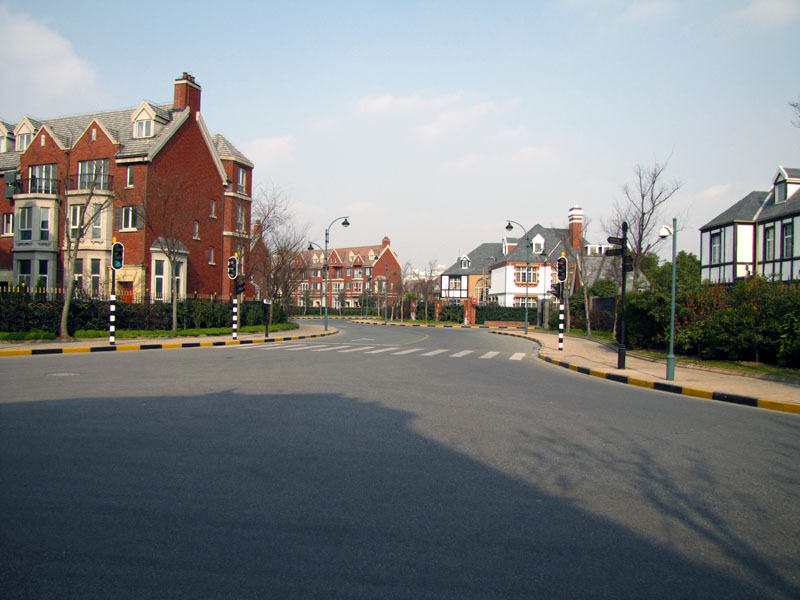 A typical suburban street in Thames Town. People live and work here and house prices are quite reasonable. Strangely enough I would not mind living there. Once the bus and MRT reach the area it will be quite a good position. 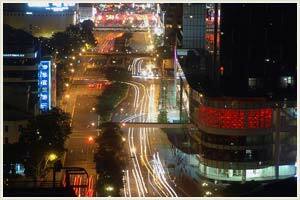 Shanghai is an amazing place with plenty of events and things to do. Opportunities abound there. Great public transport and facilities for bike riders are excellent. I have left the best to last. This is for all my English readers. 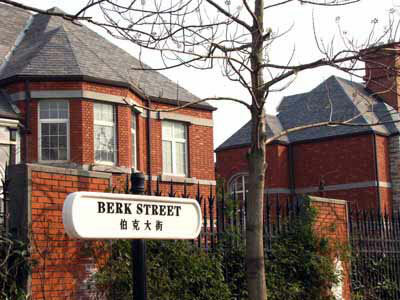 How would you like to live in Berk Street?! Amazing, eh? I wonder which English consultant slyly suggested this as a name for a street in Thames Town? Shao Ping and I have been traveling through China, visiting friends in the main. 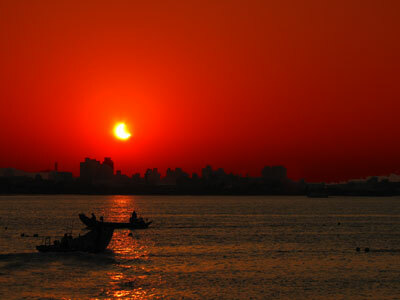 We have been to Xiamen, Fuzou and Shanghai. Our travels have taken us from the cities into the hinterland. We have covered about 1600 km by road so far. The photographs below have been taken at various points. Let’s see what I can share about each place. 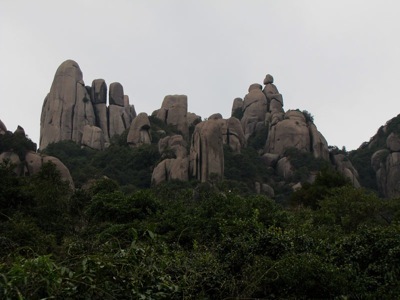 We took a drive with our good friend Shu Lung up into the mountains beyond Fuzhou and Ningde to explore some interesting geological formations and historic towns. 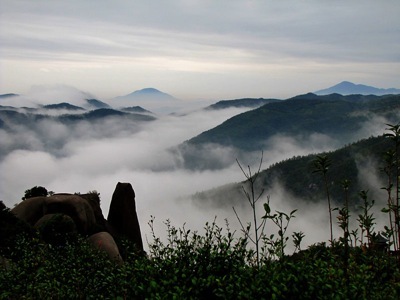 The photograph above shows Tai Mu Mountains. They are located in Fujian Province. They are quite precipitous. We climbed for several hours to reach the summit. The actual highest point was a rock without any safety barriers. They left that to the more hardy souls to explore while I took photographs. The nearest large city is Pingnan. The next day we took a rather dangerous and precipitous drive up into the mountains to Yuan Yang Xi to check out some old Lang Qiao bridges. Yuan Yang Xi is interesting. The river bed is almost perfectly flat and just a few centimetres deep in most parts. One can walk across it with the right footwear. It is shown above together with a Lang Qiao bridge. We passed a number of villages and small towns with old homes built from mud brick. They are known as Tu Lou homes. 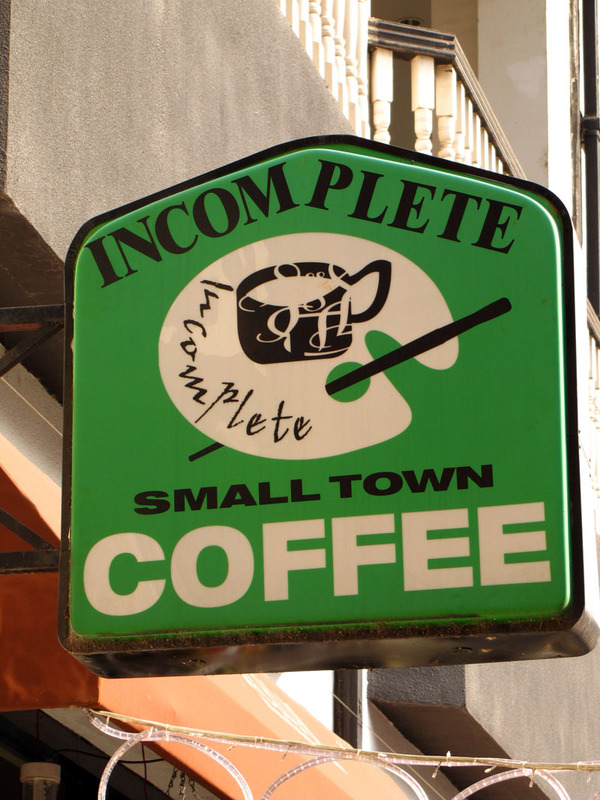 We ventured into some of these villages to meet the locals. Tu Lou translates into “earth buildings”. The houses above were taken on the way to Yuan Yang Xi. Later that day we went to an area that has only just been recently opened up to the general public. Roads were still being constructed or repaired due to landslides and in fact at a couple of points we had to wait for graders and excavators to shift their position. It was a worry for me. The roads were built into the sides of these precipitous mountains with drops to the valley floor exceeding several hundred metres in most places. 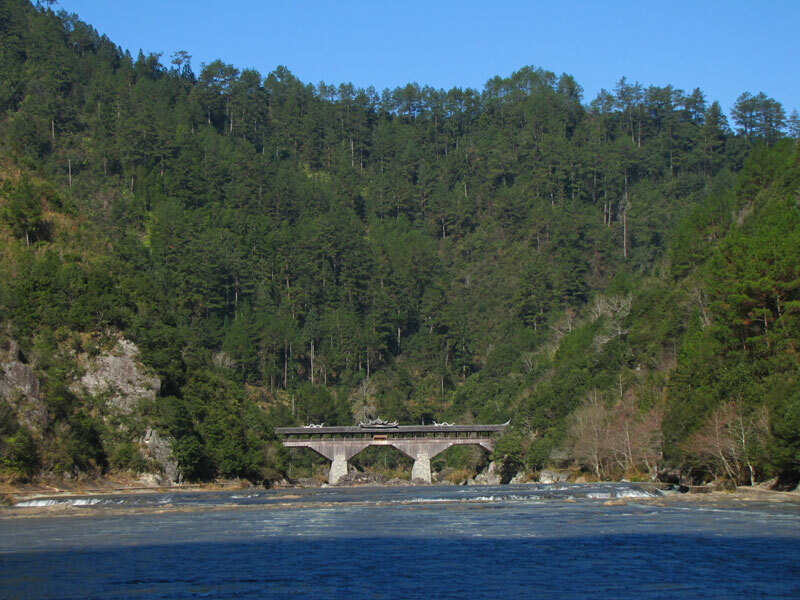 There were no guard rails in many parts and the fresh landslides always managed to spook me. Add those factors to the general craziness of the local drivers and one can understand why I found myself going around the bend in more ways than one. Sign posts and other markers were still being constructed. We were the only visitors that morning and the person in charge of the new national reserve informed that I was the first “wai gau ren” (foreigner) to visit the park. The photogarph above is taken at Yuan Yang Xi. The average altitude of the region was 800 metres plus. 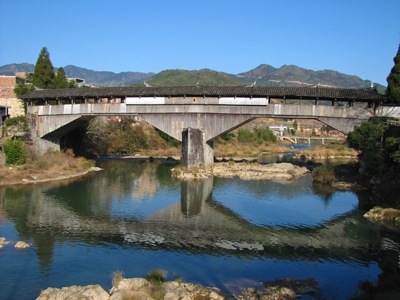 Near Ningde we stopped to check out the Lang Qiao bridge shown above. They are constructed of wood and no nails are used to fix the wood together. These bridges are a dream for carpenters and architects to observe. It is a heaven of tongue, groove, dowel and the like I guess. We have been up to Shanghai as well. It snowed there just a couple of days before we arrived. It has been quite cold. Shanghai is an amazing city. 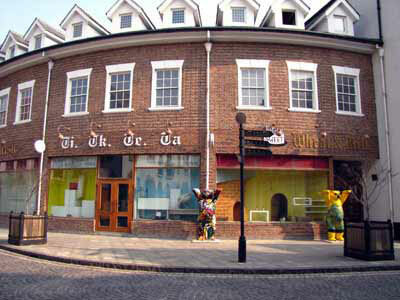 We stayed with friends in Songjiang, not far from the city centre. It is an amazing place. Songjiang has been recently developed. It is well planned and a nice play to stay. We went into the city and whiled away the time taking photographs, eating, drinking and chatting. More detailed missives to follow as we go across to Taiwan, back to China and then down to Singapore. I have just arrived in Kuala Lumpur, Malaysia. It has been a few years since I was last here. I caught up with my brother Frank one day back in 2002 and before that I did a presentation at an Apple sponsored education technology conference. I will be conducting a series of “Web 2.0″* workshops for academics from 23 universities from across the region on behalf of the Ministry of Higher Education, Malaysia (MoHE). I will be in KL for 8 days. I am working with Nanyang Technological University (NTU), Singapore, on this project. Both the MoHE and NTU are taking excellent care of me. They have put me up in an excellent resort in Putrajaya, Selangor state, and they flew me to KL business class which is a first for me personally. I had no idea I was flying via business class. I was emailed the eTicket. I checked in at the economy counters. Boarded via the economy gate. No-one said anything. I discovered my good fortune when I was directed to my seat. Rather luxurious. I am not used to this. Well, I made the most of it. The seat next to me was empty as well. Bonus. Since I started my long service leave from school, and let a few people know of that fact, things have started to fall in my lap. Good things. Hard work and passion has its rewards. *I know the term “Web 2.0″ is a little cliche, dated and so on but it will serve the purpose in this case as it provides a common frame of reference for all involved in this project.